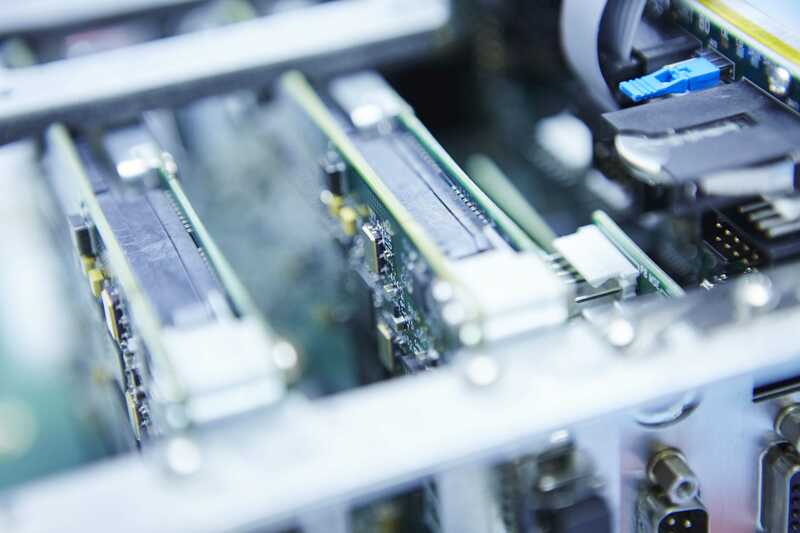 This product group demonstrates the breadth of capability and expertise at AFE. 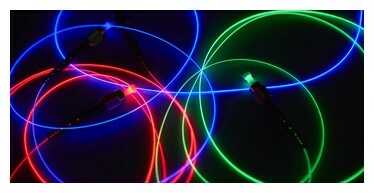 Truly custom solutions, incorporating fibreoptics, mechanics, electronics and software. From production line test and evaluation equipment to lab environment calibration equipment. 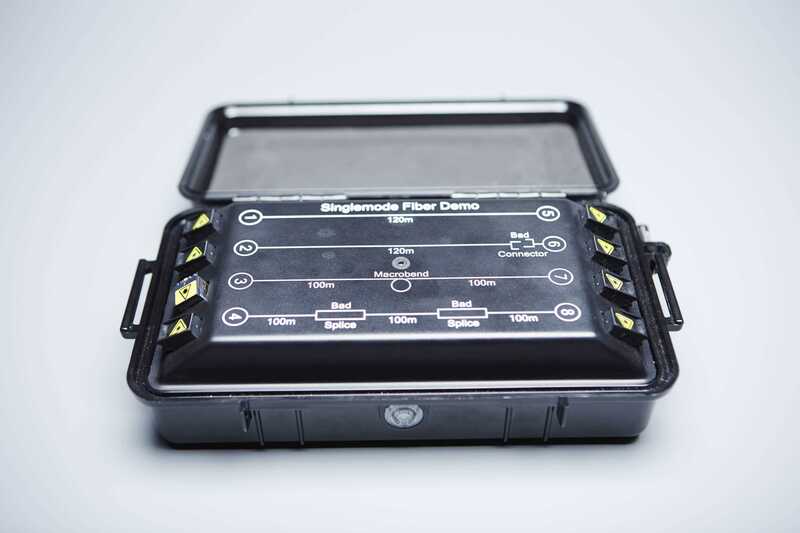 Since 2010 AFE has grown its system integration capability across fibreoptics, mechanics, electronics and software disciplines. 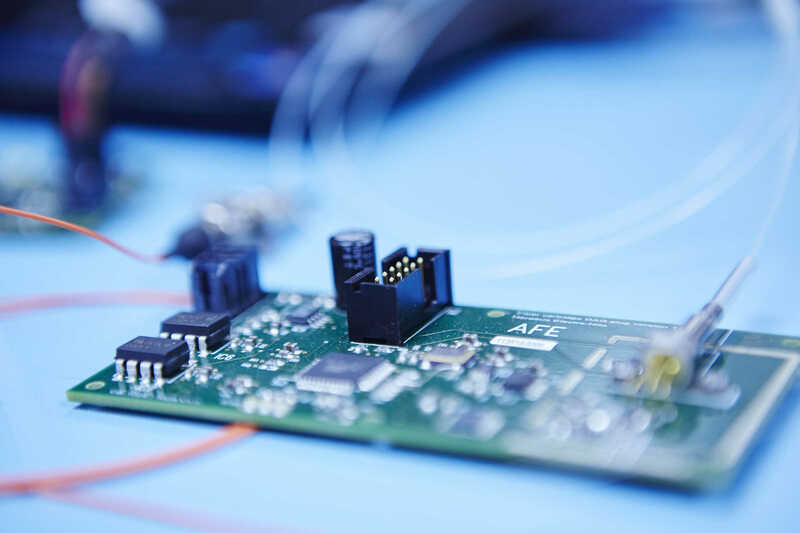 We have worked on projects ranging from fibreoptic component assemblies to large, highly accurate rotating platforms for supporting sensing equipment. 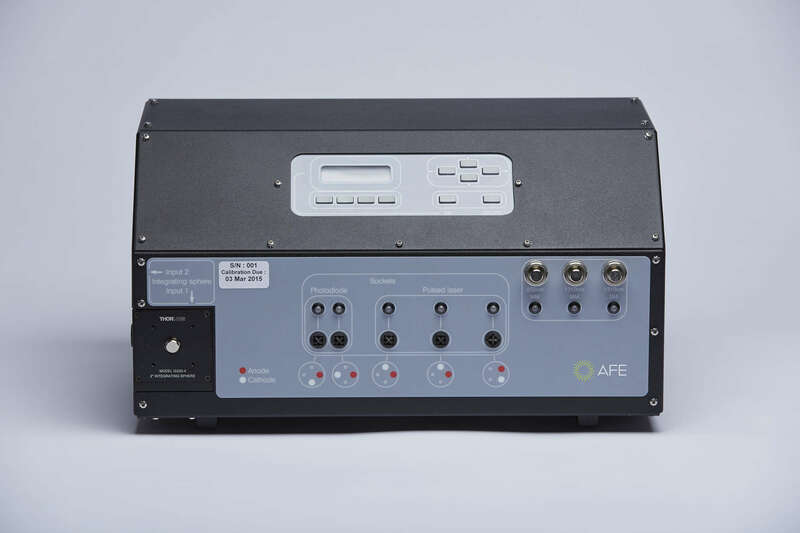 Like much of our work, these systems are bespoke to the specific needs of the application and where possible AFE will use commercial off the shelf (COTS) products. 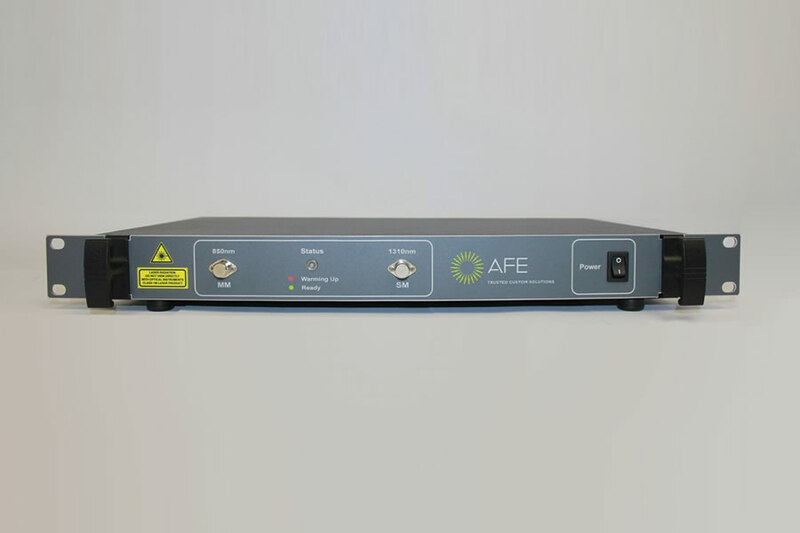 Our expertise in optical sensing, electrical integration, bespoke gearbox development, IP rated systems, ease of assembly and disassembly, space reduction and transport case design and manufacture means AFE are chosen because there is nothing on the market which will meet the challenging requirements for the application. Almost all of these projects are confidential in nature due to security or customer intellectual property reasons. If you would like to know more regarding AFE’s capabilities in this area, please contact us and we would be more than happy to show you around our facilities. © AFE Ltd. All rights reserved.